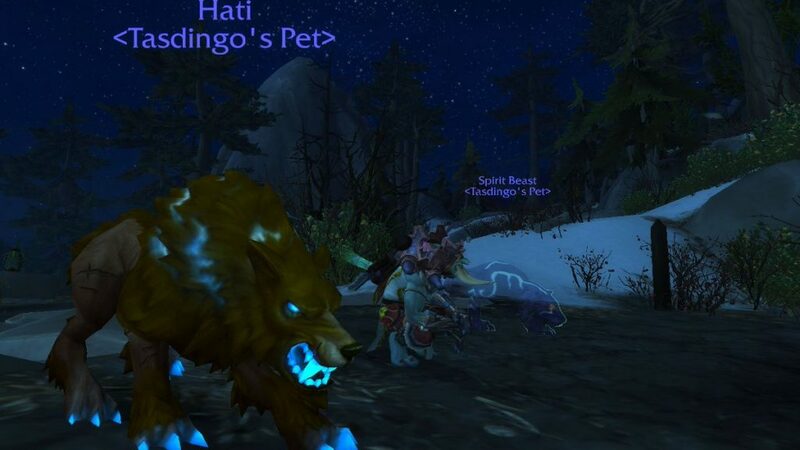 One of the biggest upsets at the end of Legion, was the loss of Hati – the second pet that Beast master hunters had in the previous expansion. 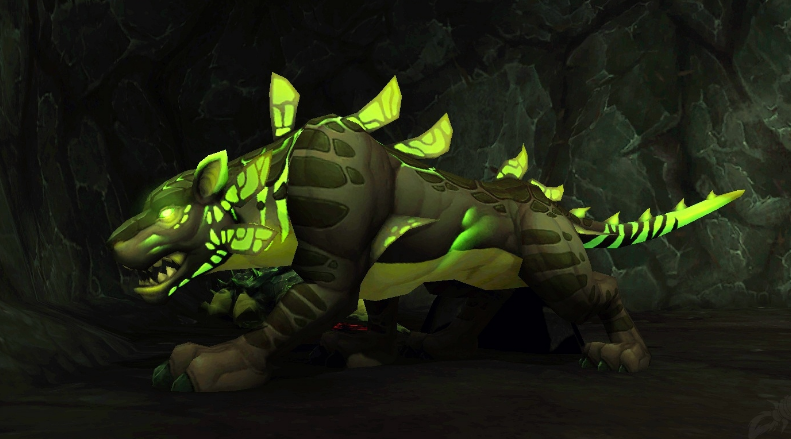 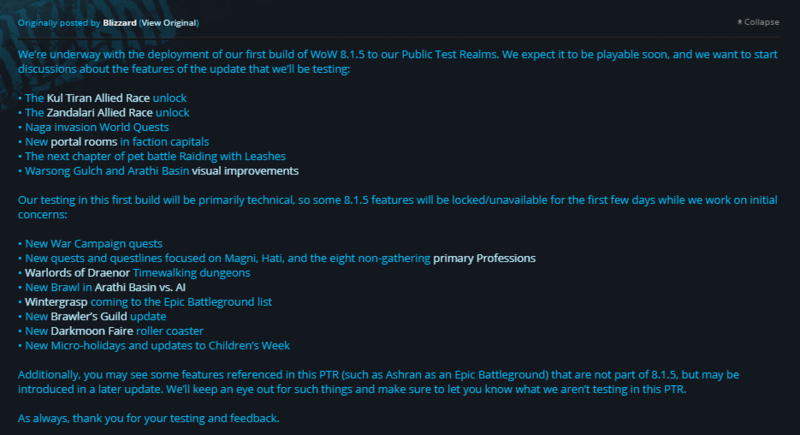 Unfortunately in the end of the day, Blizzard decided that Hati was gone for good and we had to continue with the replacement – Animal companion (I think that people only use that for transmog purposes). 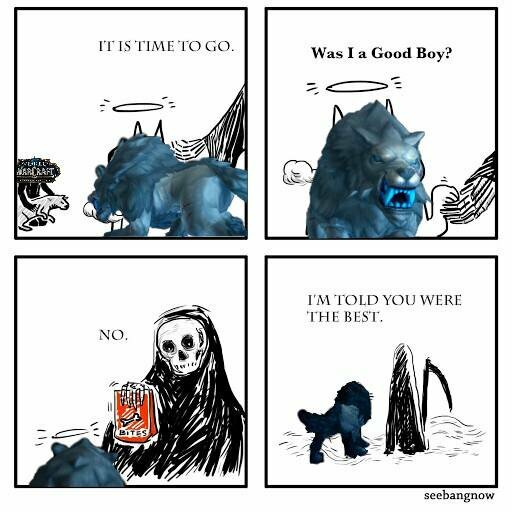 What do you think will happen with Hati in the next patch ? 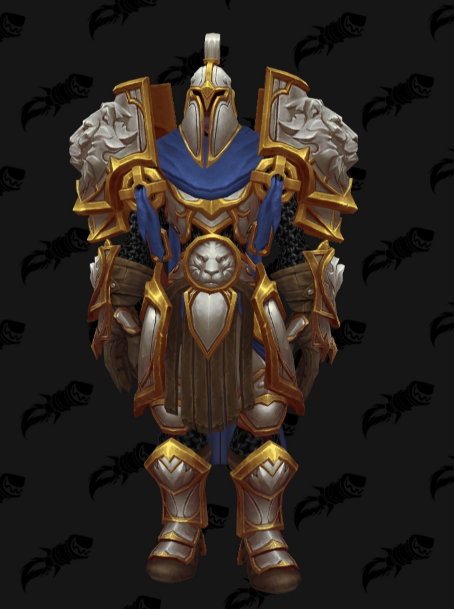 Do you think that we’ll be able to have him on our side once more ?